For our 11th episode, we read Eleanor Kittering’s Murder at the Art Gallery. It was really, really bad! Like, rife with spelling and grammatical errors bad! 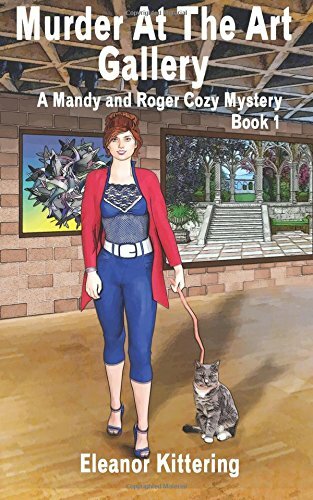 How could a book about a reincarnated cat detective be so boring and confounding? Needless to say, we don’t recommend this cozy. Listen to our Murder at the Art Gallery episode here.